Neskaupstaður is a town located on the fjord Norðfjörður on the eastern side of Iceland. 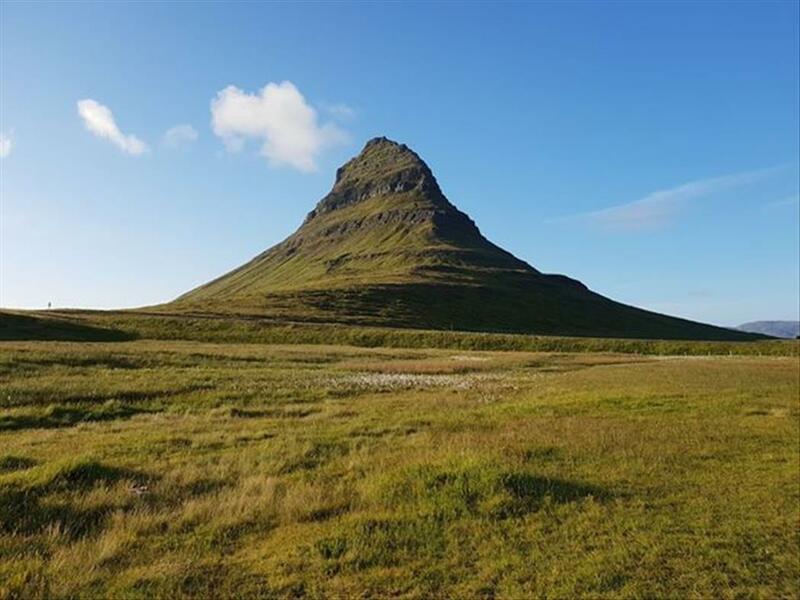 It is part of the municipality of Fjarðabyggð and, as of 2011, it has a population of 1,437. 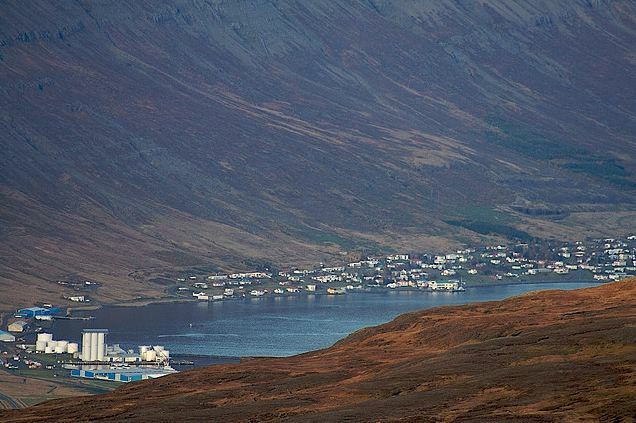 It suffered severe depopulation in the 1990s, but this has been reversed as a result of the building of an aluminum smelter and a new hydroelectric power-plant in East Iceland. Neskaupstaður joined Eskifjörður and Reyðarfjörður in 1998 to form the new municipality of Fjarðabyggð ("fjords-settlement"). The 2002 Icelandic movie Hafið (The Sea) was filmed almost entirely in and around Neskaupstaður. 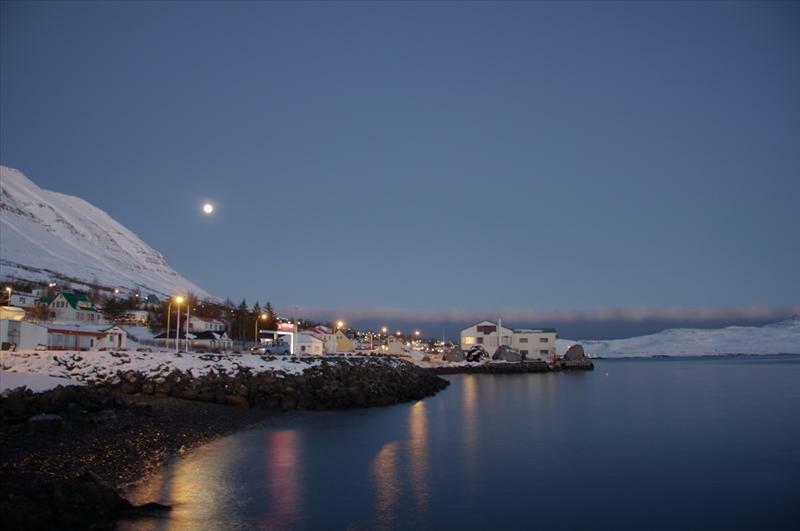 The other villages composing the municipality are: Eskifjörður (1,043 inh. 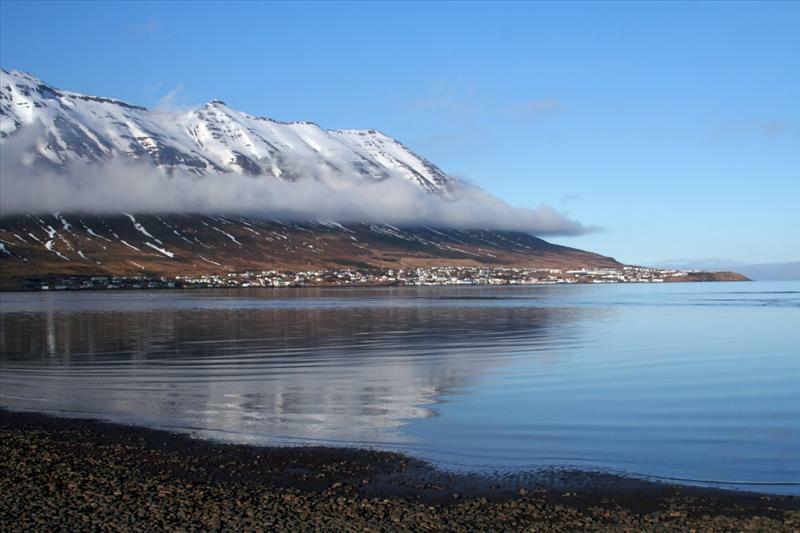 ), Fáskrúðsfjörður (662 inh. ), Mjóifjörður (35 inh. ), Reyðarfjörður (1,102 inh.) 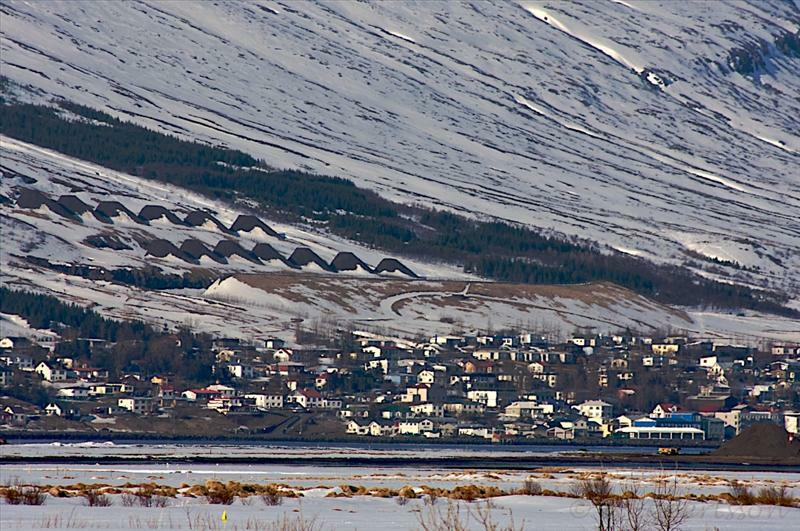 and Stöðvarfjörður (203 inh. ).